Dr. Ryan Brydges is the Director of Research and a Scientist at the Allan Waters Family Simulation Centre, St. Michael’s Hospital and an Education Scientist in the Department of Medicine, University of Toronto, and the Wilson Centre, UHN. 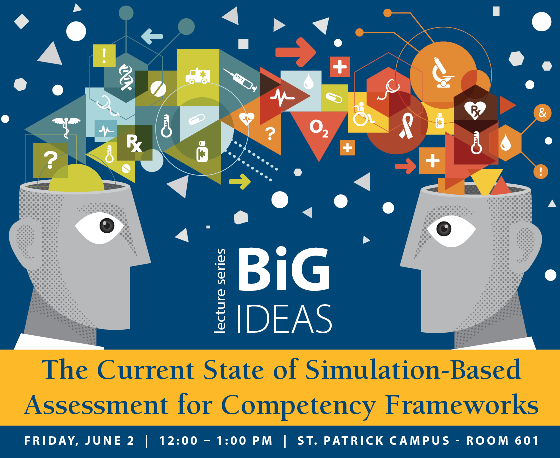 Dr. Brydges will prompt educators, program leads, and administrators to consider the assumptions they are making (1) about why they are using simulation for assessment, (2) about what simulation-based assessments are measuring, and (3) about how they interpret and use the scores generated by the process. He will describe the value of using validity frameworks to guide the design of assessment programs, and to help decision makers to evaluate whether they are using the best practices available.